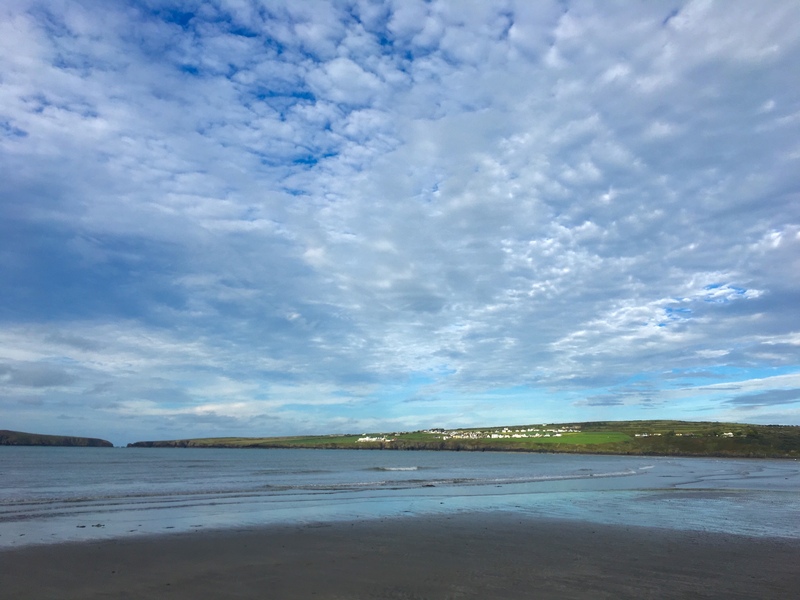 Last week I took myself off to Pembrokeshire – a popular destination for those of us who live on the Welsh Borders. 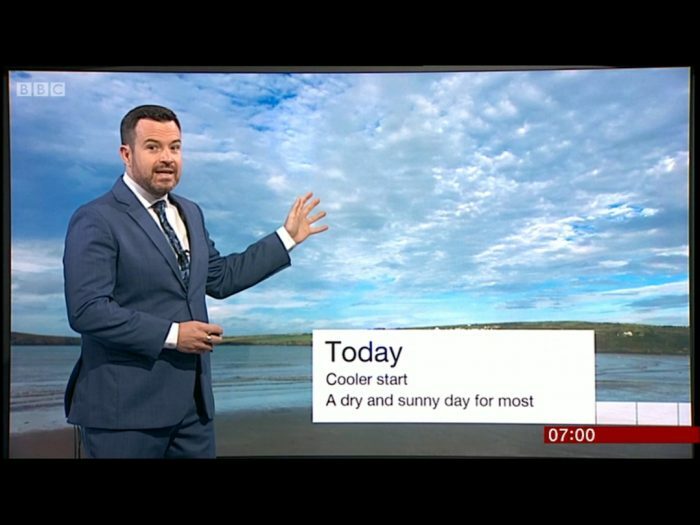 It’s a stunning part of the British Isles, and a region that also get sits fair share of weather, much to Snapper Simon’s pleasure. In fact, Snapper Simon was successful a couple of times during his Pembrokeshire break. 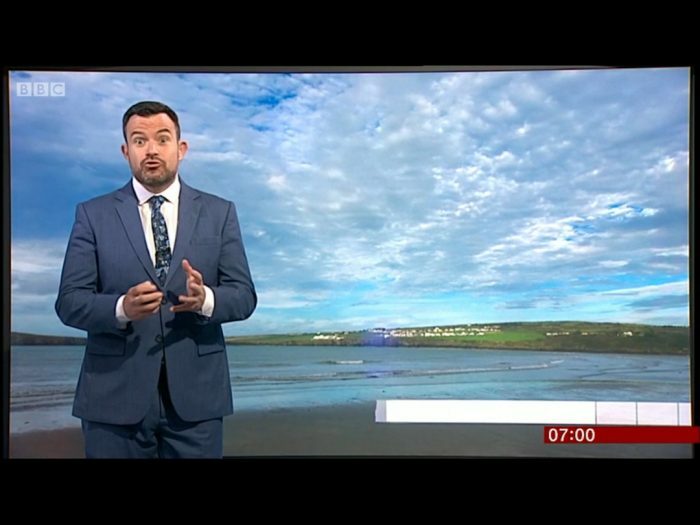 So I was a little surprised the following morning when I sat down to watch the main regional news programme, a certain photo on the weather board caught my attention! Now, seven o’clock was quite early to be up when you’re on holiday, but the forecast for the day was good and I had plans: Caldey Island beckoned (and I can thoroughly recommend it!). When I’d landed on Caldey, I looked across the short sea crossing and loved the look of Tenby’s colourful facade in the sunshine. 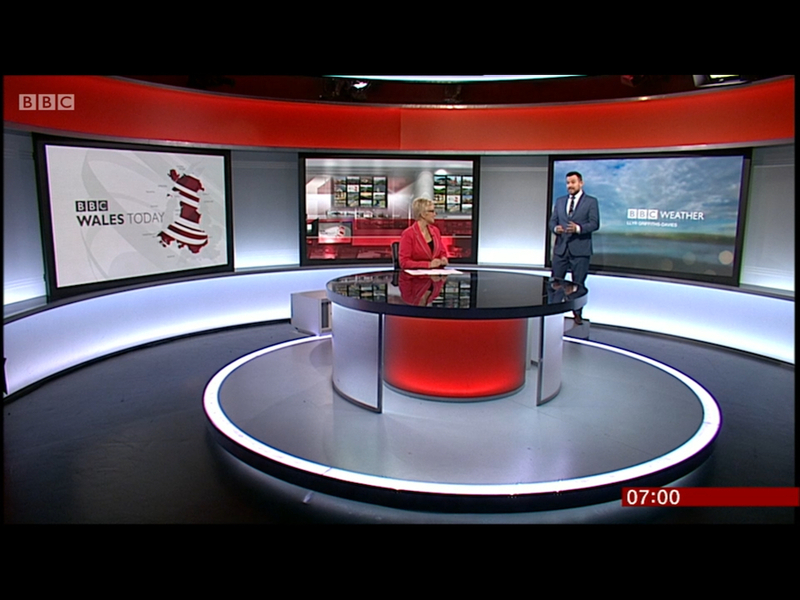 And when I got home much later that day, it seemed that BBC Wales liked it too! 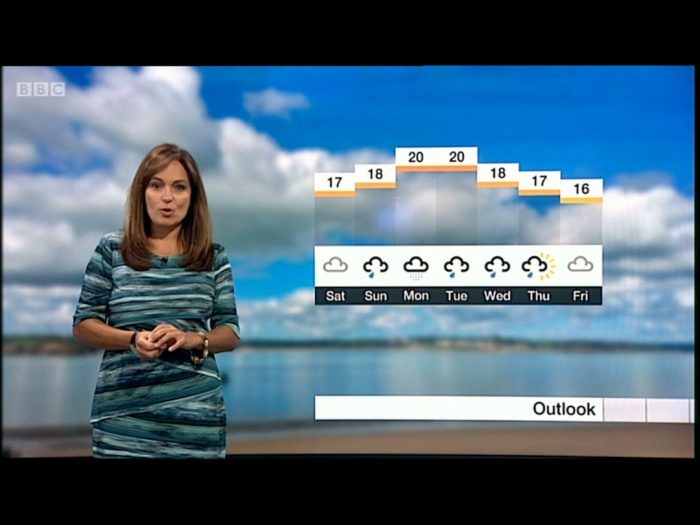 It turns out the forecaster liked it a couple of days later and used it as the background image to the forecast for the week ahead. Quite a productive week for Snapper Simon, all told!